In one of the incidents, it was found that a store in Amsterdam made headlines by introducing an aisle without plastic packaging and by doing so he became the first one in Amsterdam to do so. Now it might be good for making headlines but ask yourself that is this a way to get rid of plastic waste? Every problem has a designated solution and the move taken must have a design to cope up with. Are we trying to reduce food waste? It has been seen that in the US that about 30-40% of the food that is grown goes uneaten, and as per the U.S. Department of Agriculture. The statistic is simple, the longer the food item would stay fresh, it gets consumed eventually. As per few studies conducted on the usage of plastic, it was found that when plastic is wrapped around cucumber, it stays fresh for around 11 days, which is much more than when it is left the unwrapped. The same goes with a banana which stays for around 21 days than their unwrapped brothers and even beef can be stored for as long as 26 days if wrapped in an oxygen barrier vacuumed plastic. And most importantly it has also been found that the countries that tend to package their food items have generated much less food than we have been doing. Well, there is a good amount of investment when we talk about growing a food. It needs water, land, energy, and fuel along measured labor with constant overlook. Now imagine throwing of 30-40% of all the grown crops, which took almost half a year to harvest and some of them took more than a year too. The amount of energy, time and resources which goes in vain is more alarming because the money which is irreversible does have been spent by the farmers, by the investors, and by the buyers. If the food goes waste, it simply means we are wasting a great amount of resource which has a vast accountability. Now think of spending a minute amount for food packaging that can protect all the resources which were exhausted during the production. Did you know that food is the most prevalent material in our landfills? Things go dangerously when a food decomposes; it produces methane that gives birth to greenhouse gas that is too 21 times more potent than CO2. Now the present percentage of landfills generate 20% of all methane emissions, so plastic packaging won’t be as hurting as we imagine, rather it will be reducing a great amount of emission. There is no hindrance in making packages other than plastics. We can always come up with paper packaging, glass, aluminum, and steel but there is a hard reason for not using it. There have been several studies which claimed that plastics are the more efficient in many ways. 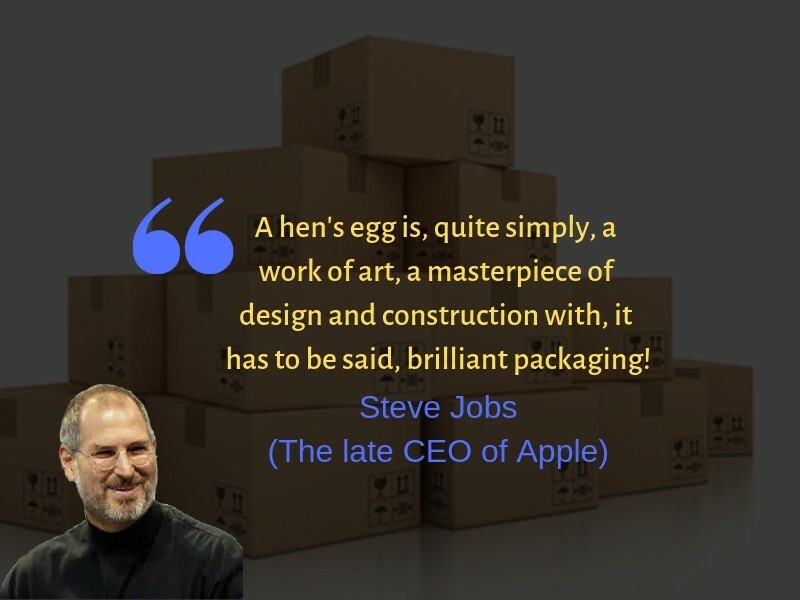 They tend to be strong and lightweight at the same time, which gives the opportunity to ship more products with less packaging material. 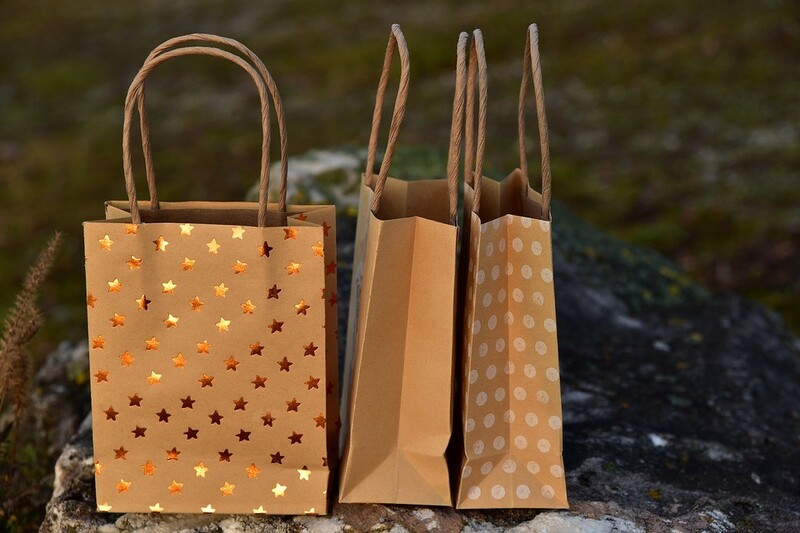 In one of the studies by Trucost found that “replacing plastic with alternatives in packaging and consumer products could raise environmental costs at least fourfold“. There is more to it, in another study it has shown that if we replace plastics with alternatives in packaging, that would increase the packaging waste generated in the US by 55 million tons annually, and that would increase energy use and carbon footprint by 82% and 130% respectively. No sight of improvement in any way. Morality and recycling might be one of the major outbreak and solutions to this problem. Throwing away and littering will never help us in any way, does not matter if it is plastic or paper. A wise use can always help us to fight against the problem rather than stop using it.